Episode 80: Hale be Your Heart! Hale Be Your Fiddle! Random Musical Thought: Wouldn’t it be amazing if you could magically hear some of the great repertoire again for the very first time? 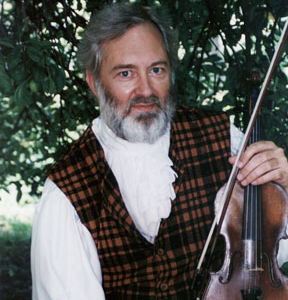 Main Topic: A conversation with master Scottish fiddler Dr. John Turner. Includes recordings of “Panmure House / Timour the Tartar” from “Favourite Scotch Measures” and “Lament for the Death of King George V” from “The Wanderer’s Lament: Fiddle Music of Scotland.” For more information about the Jink and Diddle School of Scottish Fiddling, please visit www.jinkdiddle.com.